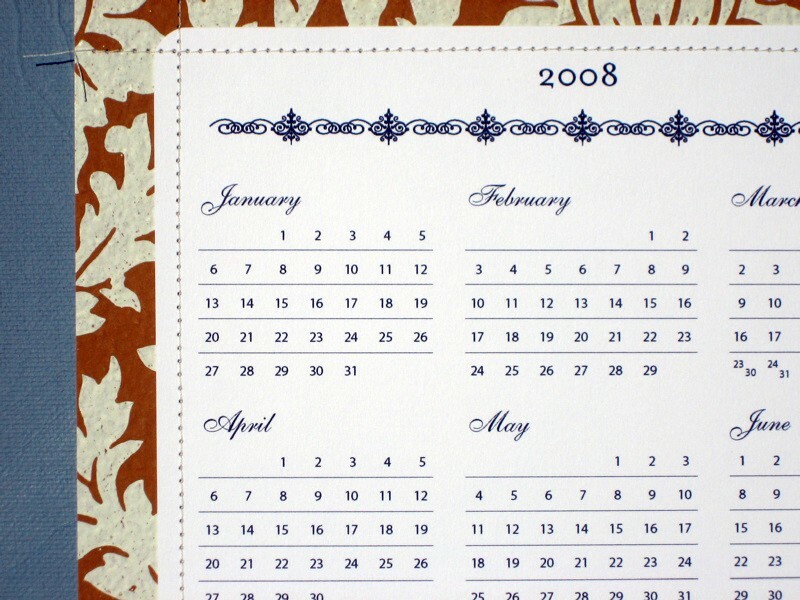 I can't resist a good round up, so this year I've decided to pull together some of my favorite calendars for 2008 just like last year. I may have to add a part 2 to this in case a few slip my mind, so bear with me! 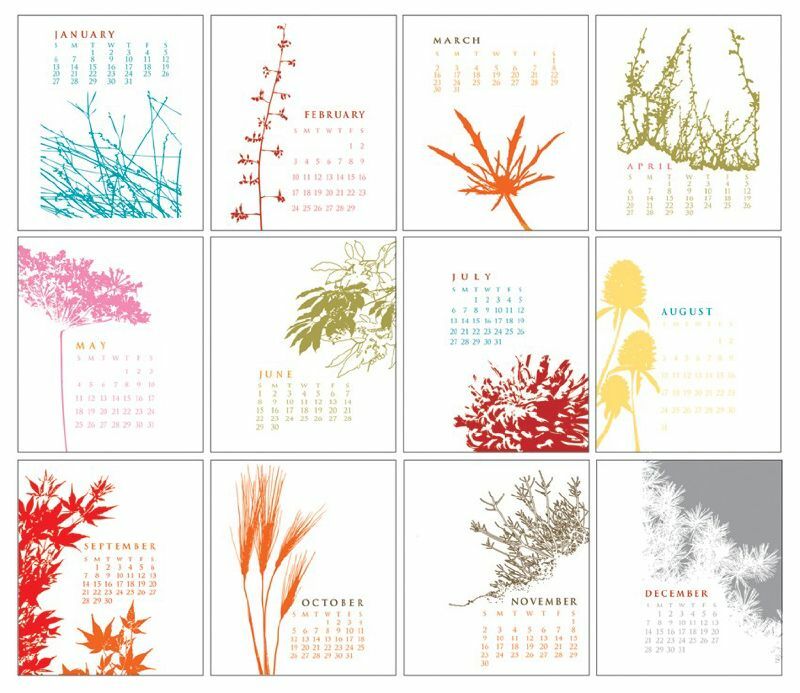 Most of these calendars are available and ready to ship, others aren't but the date in which they'll be available is listed below. If you see something you like, because many are produced in limited quantities, don't sleep on it because if you snooze you lose. Enjoy! 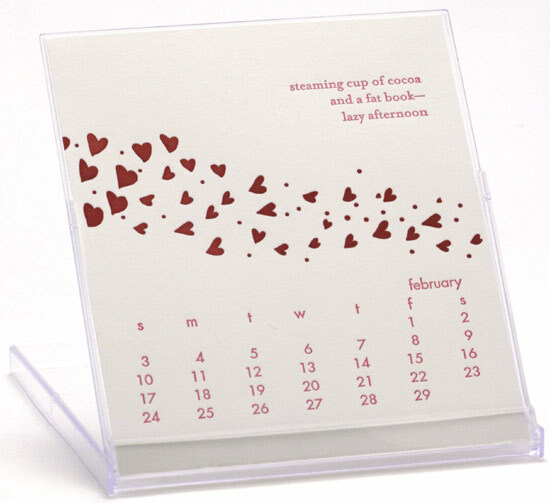 Hand-printed perpetual calendar on luggage tags, $35. 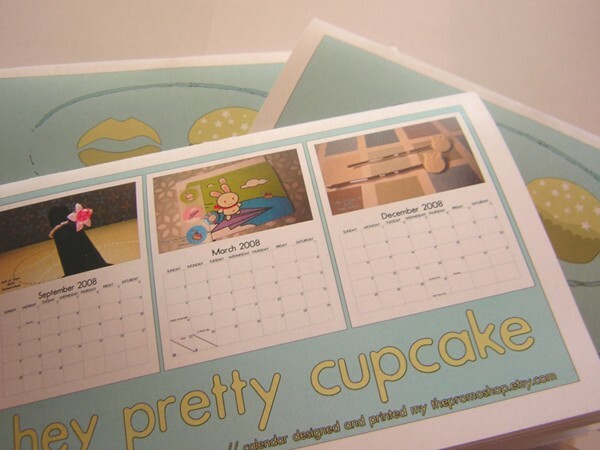 Happify calendars double as postcards, I adore these designs too. 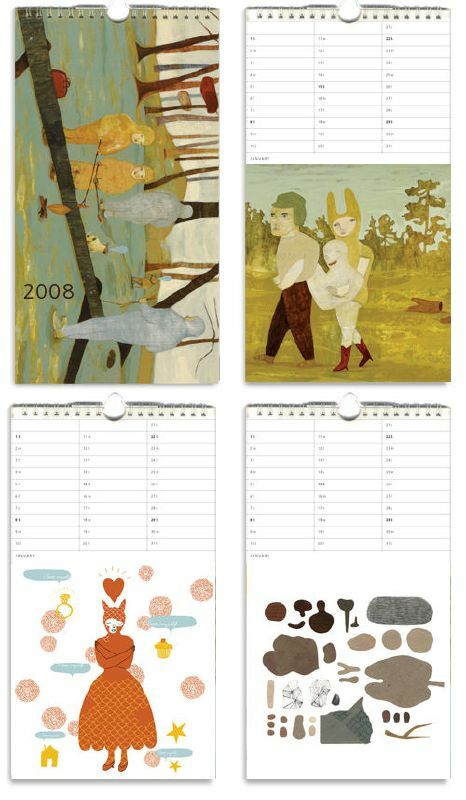 Albertine Press calendars are printed on four shades of Pescia paper by Arturo Magnani, a soft, thick, luscious, Italian printmaking paper. They are hand tied at the top with a flat cotton ribbon and will be available in their Etsy Store in the middle of November for $45. 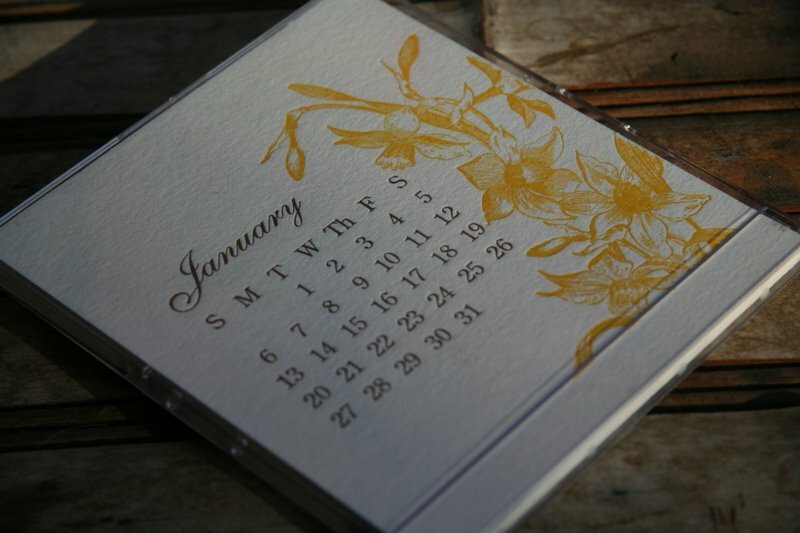 Joie Studio's Blooming Letterpress desk calendar, which will be available for $15 starting November 11th. You can also reserve your copy by emailing her at shopATjoiestudioDOTcom. 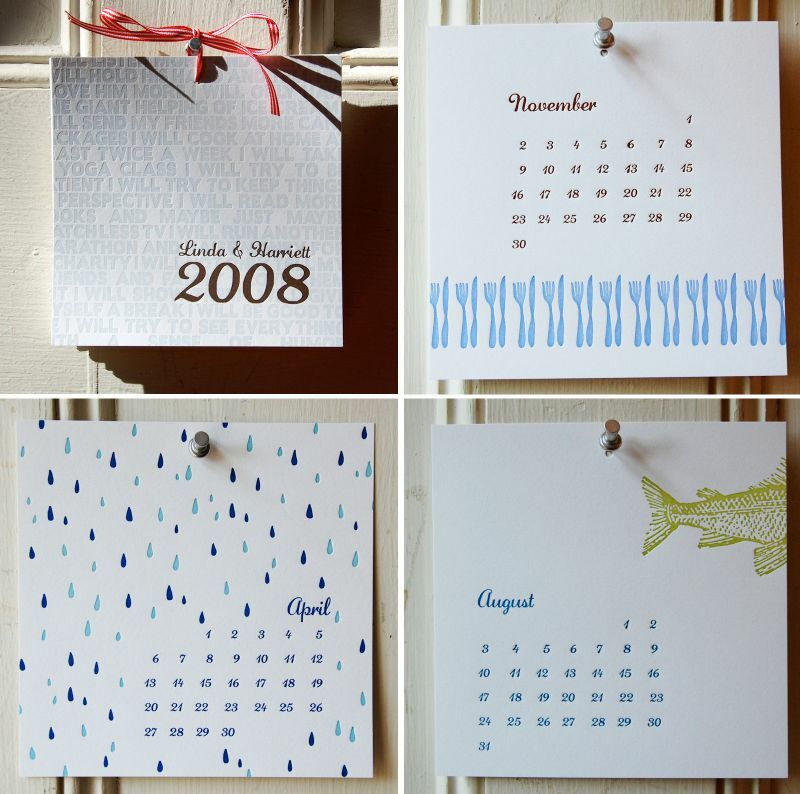 Letterpress calendar by Green Chair Press, $18. 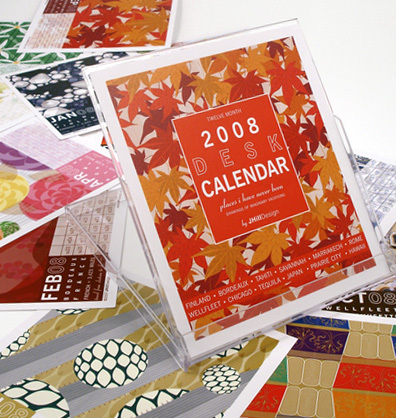 A year of patterns and poetry, this desktop calendar has 12 unbound letterpressed cards displaying a pattern and haiku. 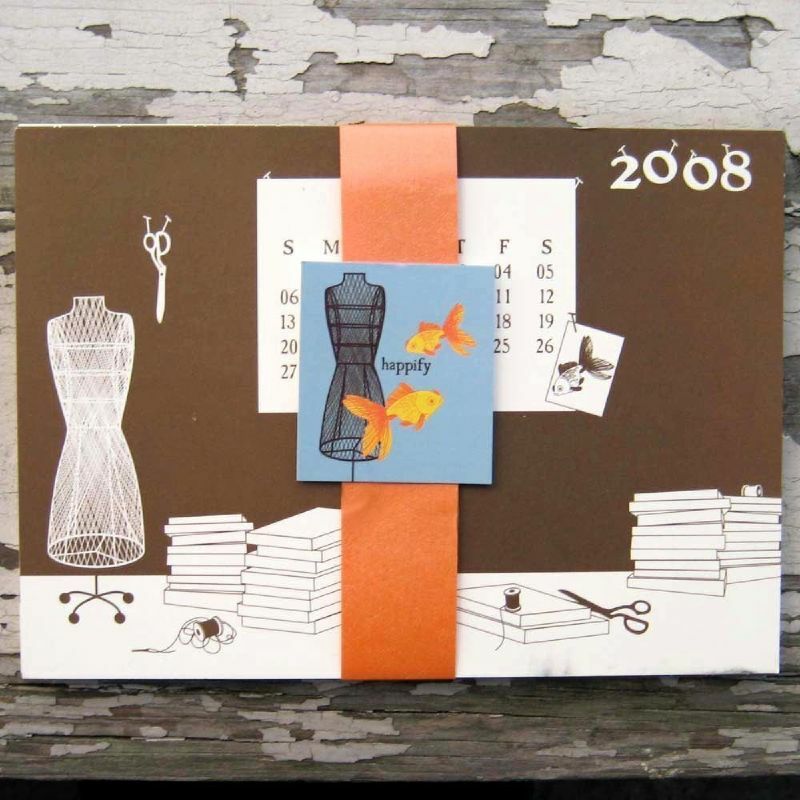 Posy Press calendars are flat-printed and then stitched onto vintage wallpaper using 3 wallpaper designs making a limited edition of 75 for each pattern, $7 each. 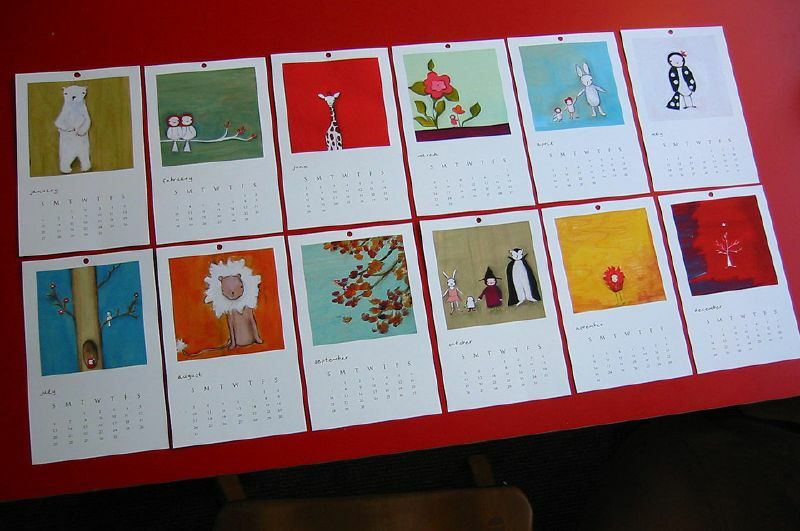 Linda & Harriett letterpressed calendar, $20. 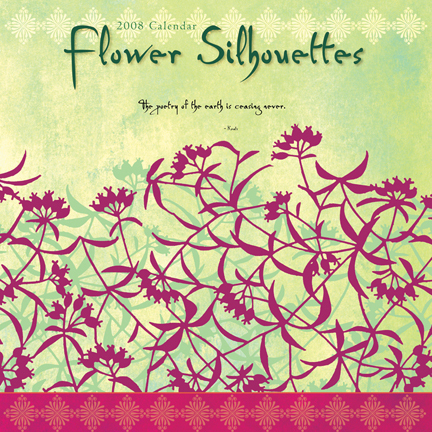 Adore the graphics, composition, and colors, really great work. so watch for it on etsy! two of her latest drawings. Only 16 left! $30. 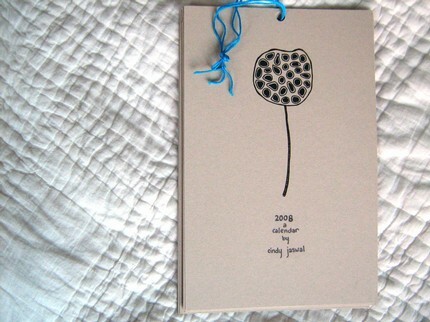 Screen/Gocco printed Botanical calendar by Anna Cote, $20. 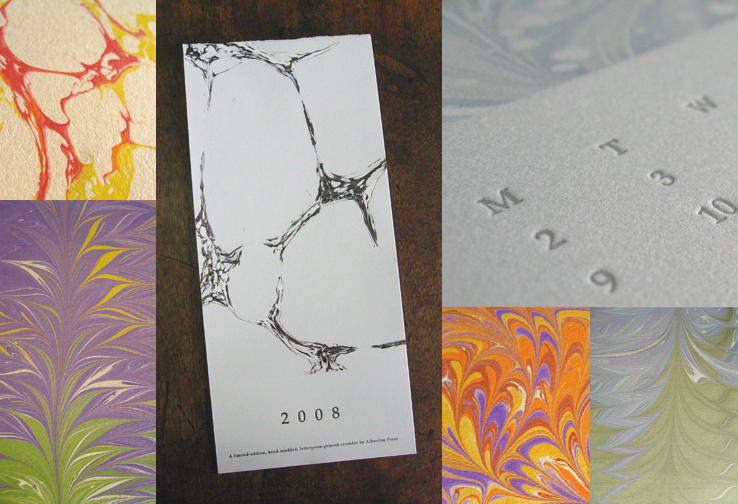 fine papers and handpainted accents. $20. 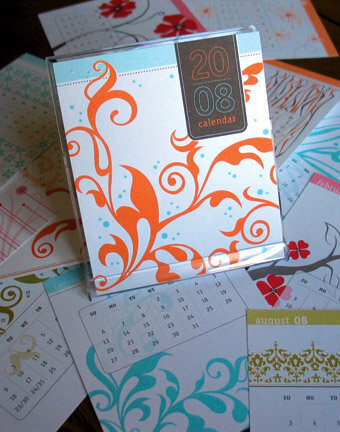 Cecily Ink desk calendar, bright and happy for only $14. in to share this one, $13. 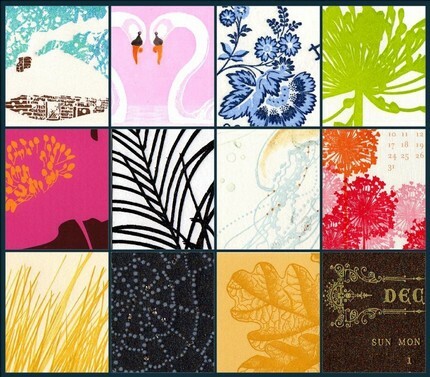 Places I've Never Been desk and wall calendars by JHill Design. 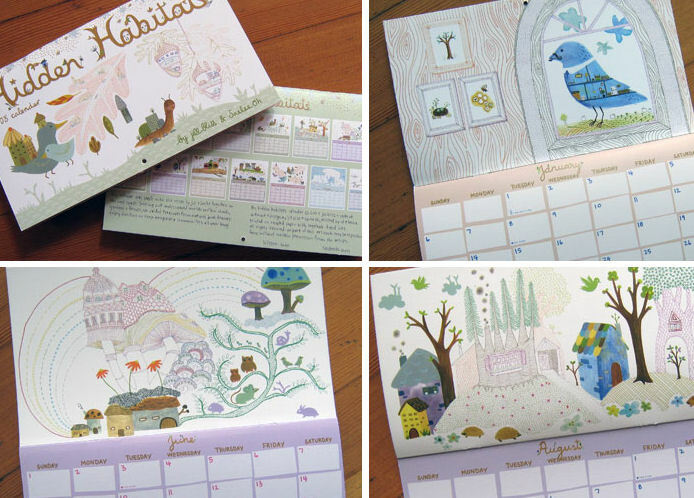 Hidden Habitats calendar by Jill Bliss, $15. 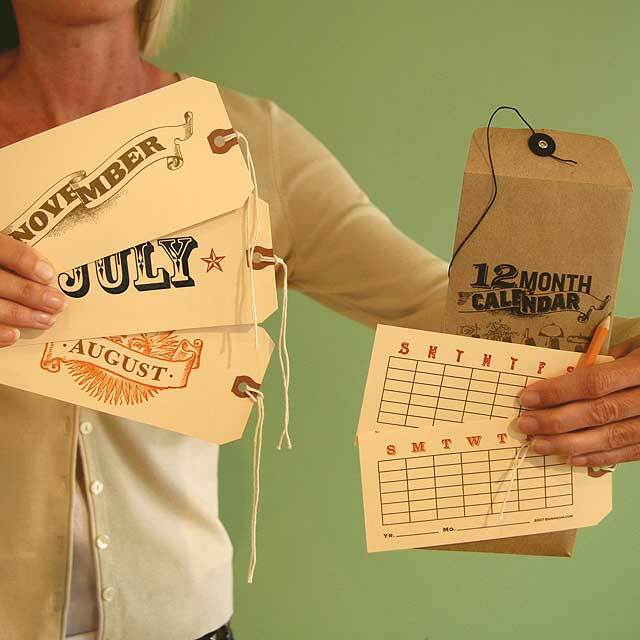 The Promo Shop calendar, $16. ...I'll be back soon with Part Two of this round up!